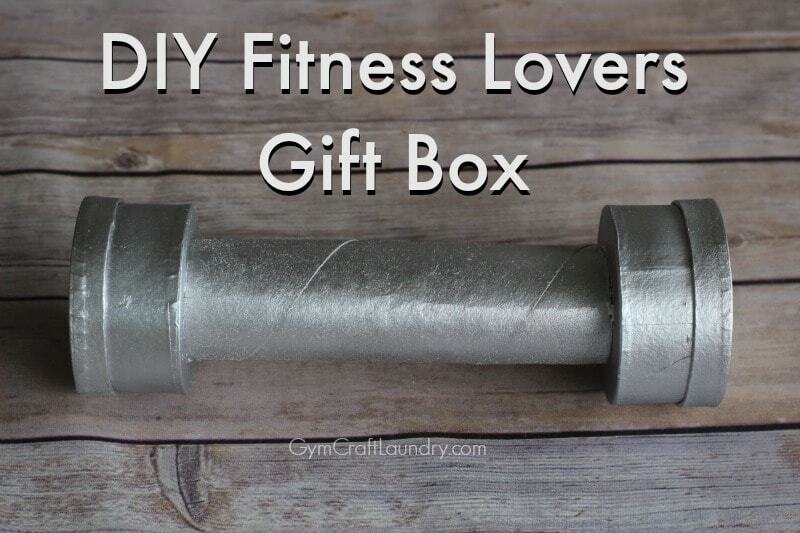 DIY Gift Box Idea for the Fitness lover in your life! Do you have a family member or friend that’s recently decided to make a lifestyle change and get in shape? 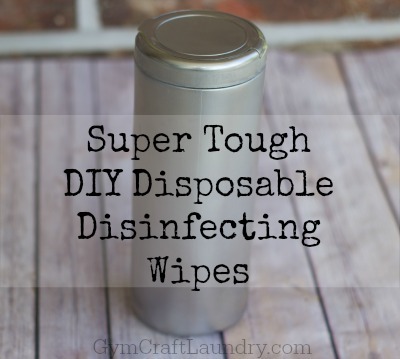 With a blog named “Gym Craft Laundry” it’s safe to assume that I love to work out. The emotional, physical, and mental benefits are well worth the time and muscle soreness for me. I pretty much work out to maintain my sanity. 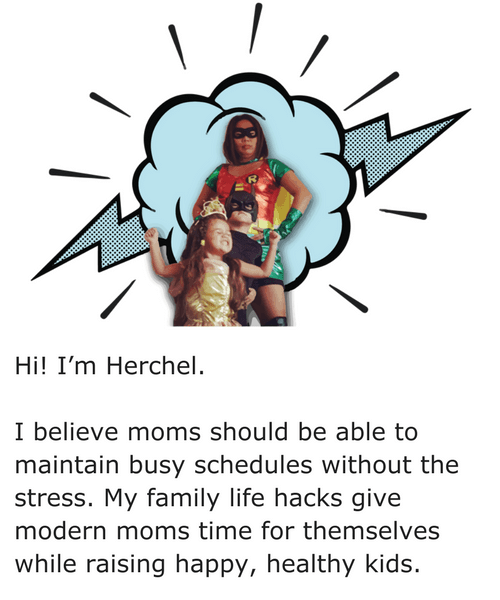 Speaking of sanity–I am crazy about my fitness tracker. Since jumping on the fitness apps train, I’ve connected with family members and friends near and far. Seeing their activity motivates me. Participating in our weekly challenges inspires me to stay consistent. We are all at different levels of physical fitness but can connect as team. I love that doing this together, albeit virtually, motivates people I care about to take better care of their bodies. My sister and my mother in law are both ultra competitive and seeing them rack up the steps each day puts a smile on face. I have a close friend that took the plunge and drastically changed her diet and daily activity. I couldn’t be more proud of her! From personal experience, I know how difficult it can be to work out consistently, eat healthier, and watch your portions…only to look in the mirror to see the same body that you started with. Change comes frustratingly slow. That is why I think it is important to let people know when you see their work paying off. Fitness can be addicting! Workout fanatics like to buy gym gear, gadgets, and gym clothes. Gift cards for a favorite yoga pants shop, fitness store, or supplement shop make excellent Christmas or birthday gift ideas. But gifts don’t have to be reserved for special occasions. Help your friends celebrate their fitness goals and successes. The day I was able to back squat 135 pounds for the first time was a gagillion times better than my last birthday. I must have grinned for an hour. Do you have a friend running in their first 5k, 10k, half marathon or marathon? Give them a little gift. Is your best friend wearing jeans that she hasn’t been able to fit into for the last 3 years? That’s gift-worthy for sure. Has your family member made it to the gym 5 days a week for a solid month when they’ve never been able to do so in the past? These little victories are not so little to someone sweating it out and eating healthier! I like to reward others, and myself, with nutritious snacks and a massage. 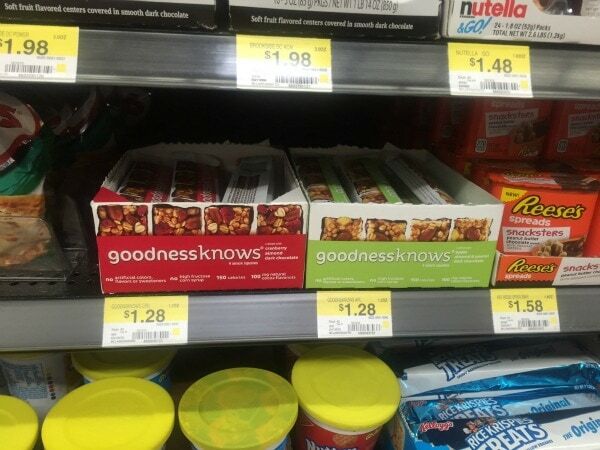 I’m loving these new goodnessknows® snack squares that I found at Walmart near the cash registers. Grab this coupon and try them. What better way to relax after a grueling workout than with cranberry, almond, and dark chocolate deliciousness–and a massage! 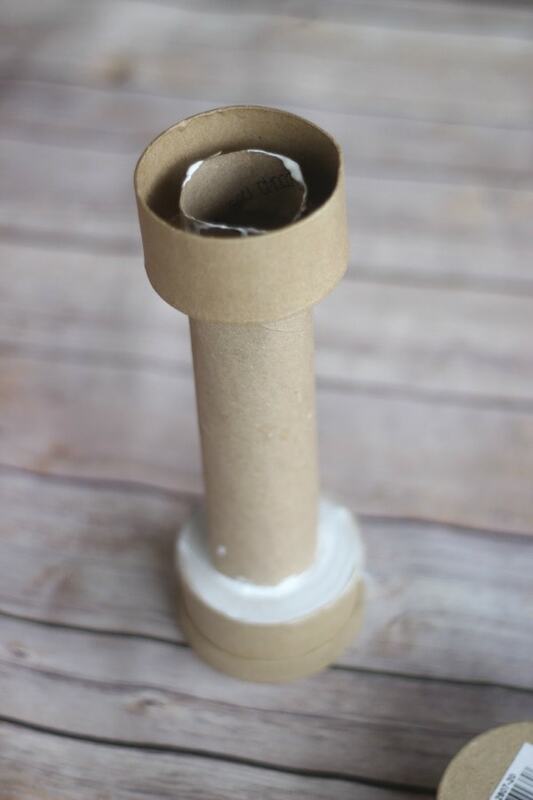 Trace a circle on the bottom of one of the paper mache boxes using the paper towel tube as the template. Cut out the circle. Fit the tube into the bottom of the box. Glue in. 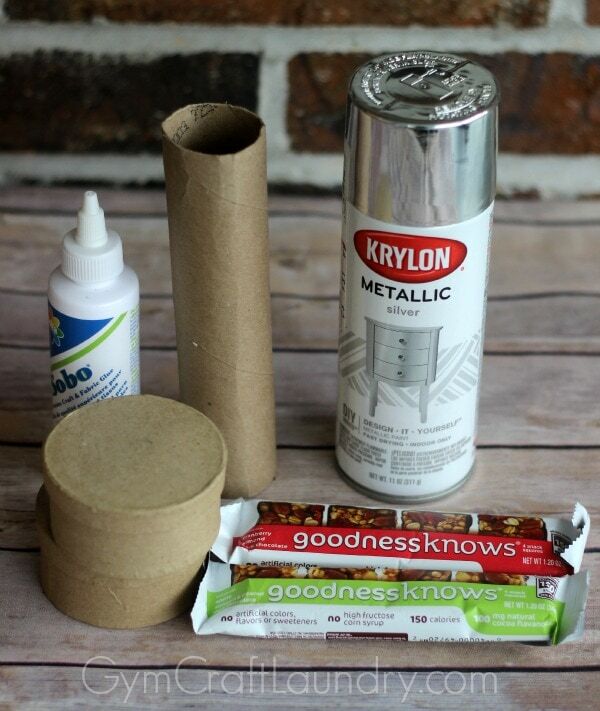 Glue the bottom of the other round box onto the other end of the paper towel tube. 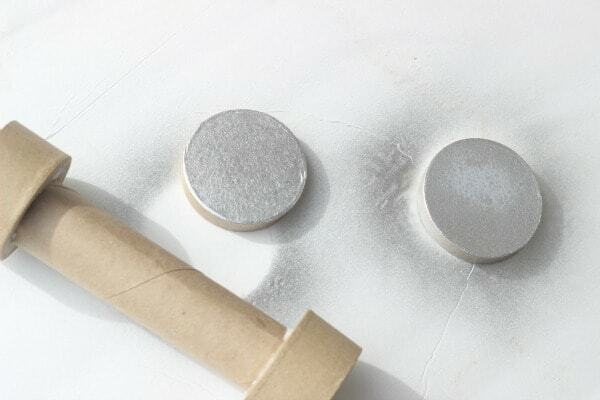 Once the glue is dry, lightly spray paint the entire thing silver. Be sure to take off the box tops and spray paint them as well. 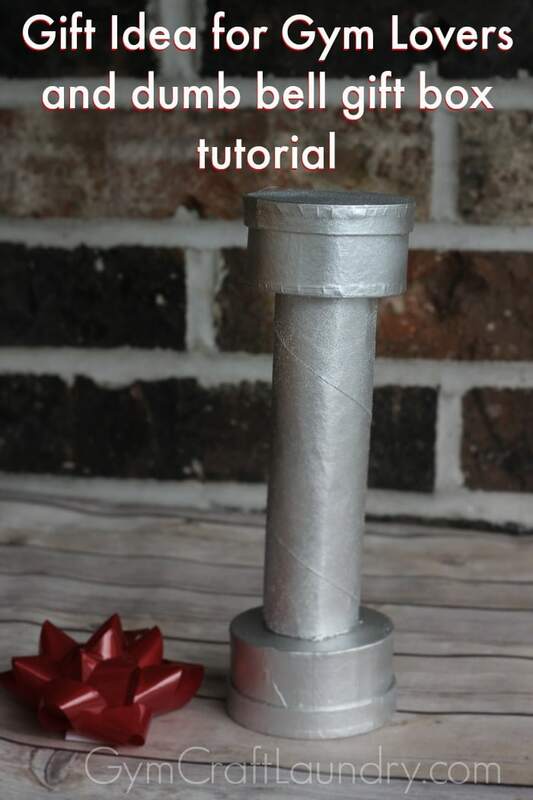 The glue and spray paint dry very quickly so this is a cheap and easy way to give your gift a unique touch! 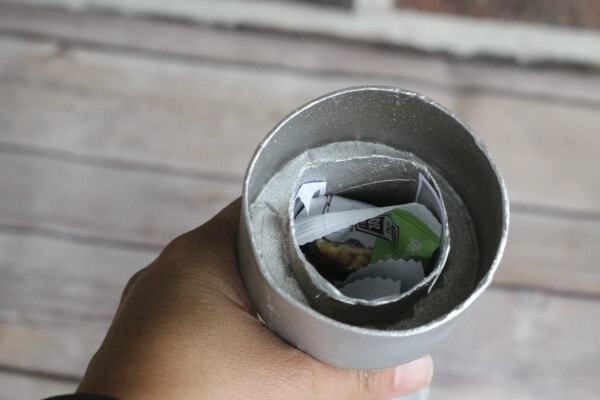 Grab your two packages of the snack squares and your massage coupon (I like to print out local massage parlor e-gift cards) and place them inside the tube. Put the lids on. This would be a cute DIY gift box for under the Christmas Tree this year! What would you put in it? Maybe one of the prizes you can win from the sweepstakes below???? Are you ready to #TryALittleGoodness? Enter into this giveaway for your chance to win over $2500 in prizes! What a cute idea! I love it! I once did an Easter basket of healthy treats, I like this idea! I just bought myself some fitness inspiration jewelry that will fit perfectly into these gift boxes with the snack squares 🙂 I can’t wait to send them!